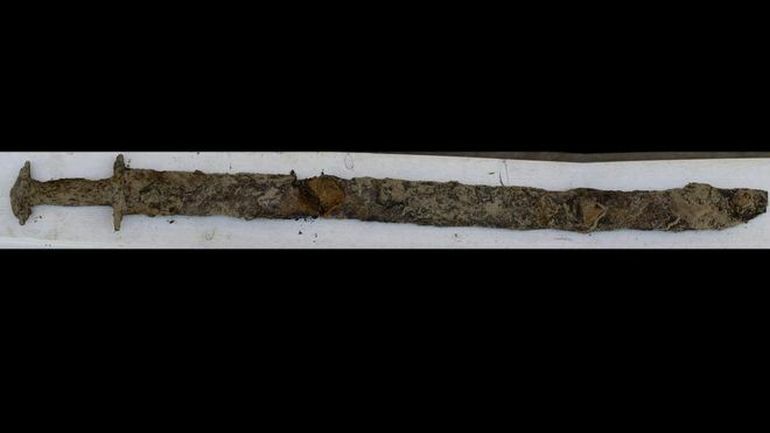 A 1,500-year old sword in a lake found by an eight-year-old girl – no, this is not an excerpt from a fantasy novel. 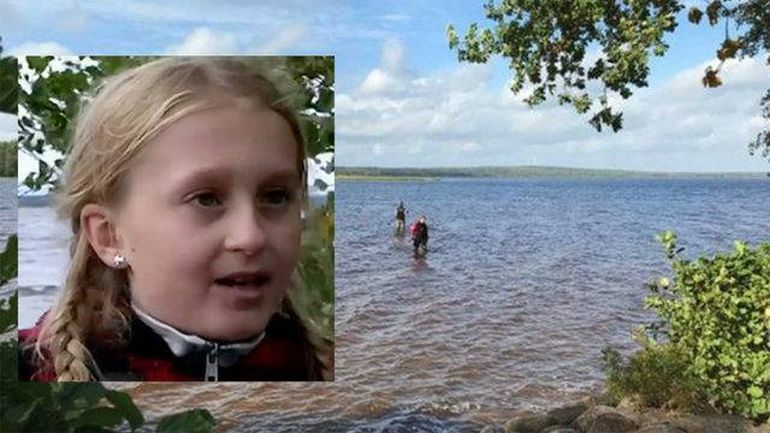 This time around, in the latest line of fortuitous sword discoveries, it was the turn of Saga Vanecek, who went on to find a rare sword specimen from the Vidöstern lake in the scenic setting of Småland, Sweden. According to news reports, the young girl was spending time with her father Andy Vanecek at their summer home. At the end of the day, she felt a hard and metallic object hidden beneath the lake water, after reaching out her fingers (allowed by the low level of the water due to the dry summer). Driven by curiosity, she dragged out the mysterious contrivance – and found it to have a handle and a scabbard. And while her father initially thought that it was a piece of old branch, his daughter had already presumed it to be a Viking sword. 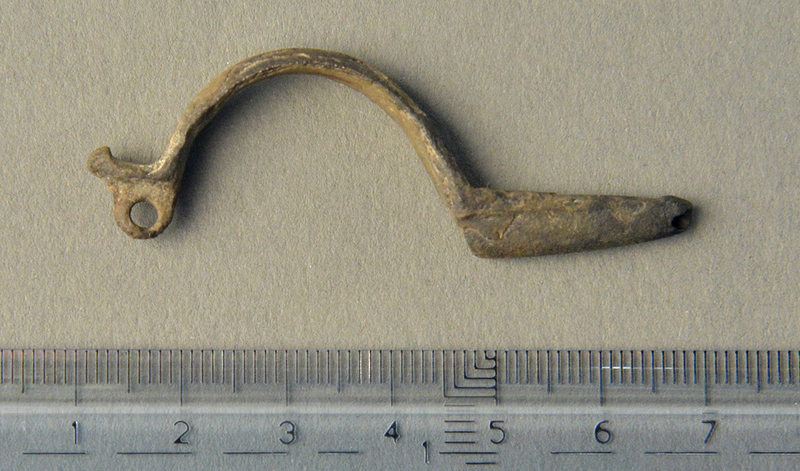 However, preliminary analysis, carried by researchers at the local Jönköping County Museum, has revealed that the weapon is centuries older than even the Viking era, with its origin date possibly corresponding to 5th century AD (though initial reports suggested that it was around 1,000-years old). Why it has come to be there, we don’t know. When we searched a couple of weeks ago, we found another prehistoric object; a brooch from around the same period as the sword, so that means — we don’t know yet — but perhaps it’s a place of sacrifice. Suffice it to say, the researchers will continue their search beneath the lake to unearth comparable historical objects that could shed light into the archaeological scope of the area. As for this rare pre-Viking era sword from Sweden, it is expected to undergo a conservation process for a year. And then the fascinating specimen could be exhibited at the Jönköping County Museum.